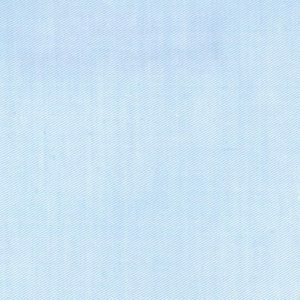 Blue Twill Fabric – Super Fine. 100% cotton. 58″ wide. 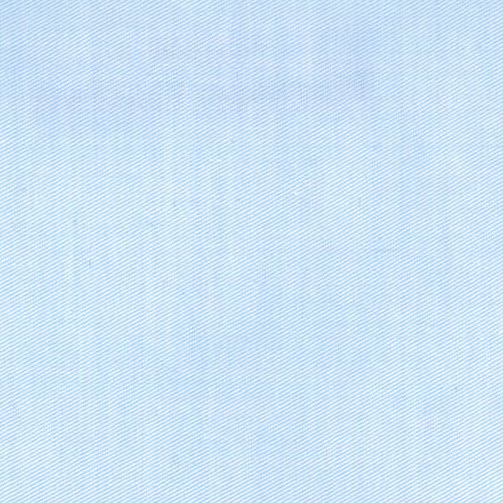 This is distinct from our other Blue Twills in that it is slightly softer and has a very light sheen to it.